There you are, just unselect the objects, and you can now select the lines individually. 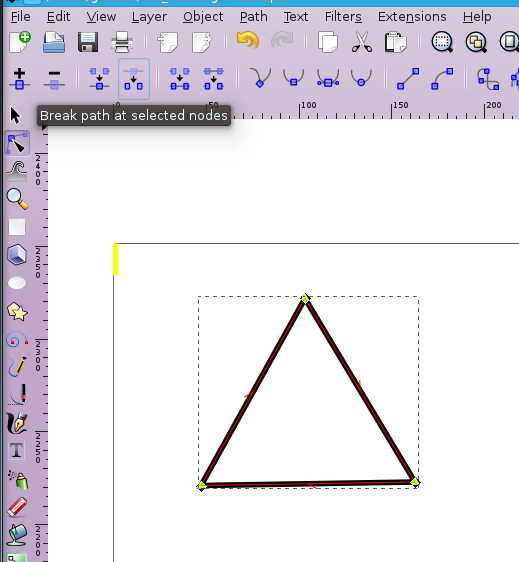 You probably will want to make use of Objects->group to stick the lines together in the polygon after you are done. How to make a bulged hexagon in Adobe Illustrator? 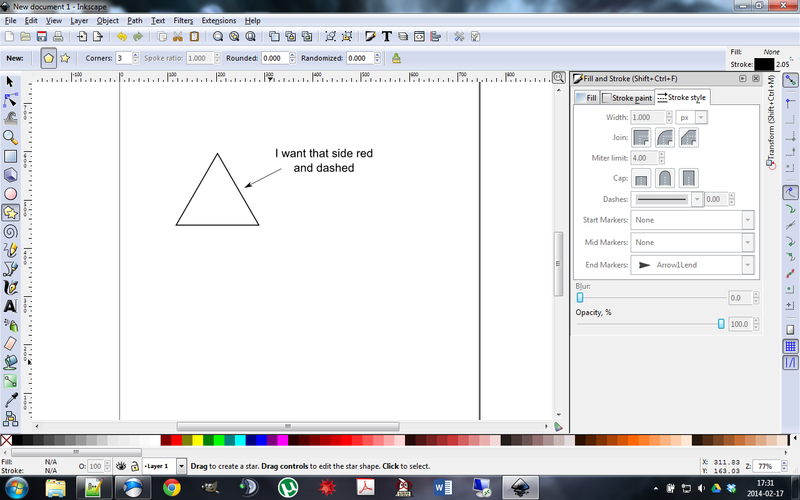 How can I outline a path in Inkscape to make an object? Illustrator is slow / Not responding when redrawing complex / many paths?